Ruling Republican Party member Karo Karapetyan has won the mayoral election in the village of Surenavan of Armenia’s Ararat province which was also contested by a representative of an ‘alternative’ political party. 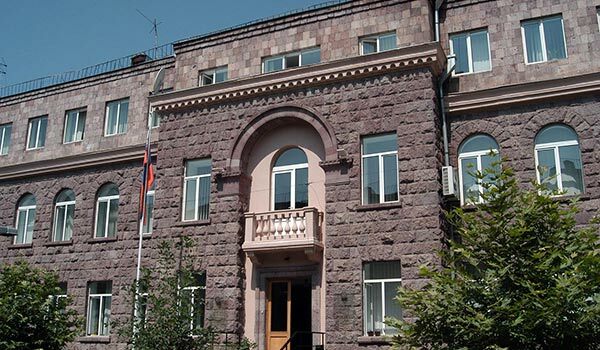 According to the Central Election Commission, in the vote held on Sunday Karapetyan polled 723 votes, while his opponent representing the Prosperous Armenia Party Vazgen Ghazaryan received 623 votes. Another 26 votes were invalidated. The community has a total of 1,950 eligible voters. The need for holding by-elections in Surenavan arose after its mayor Vardges Ghazaryan was killed in a road accident last March. The defeated candidate is the ex-mayor’s brother.